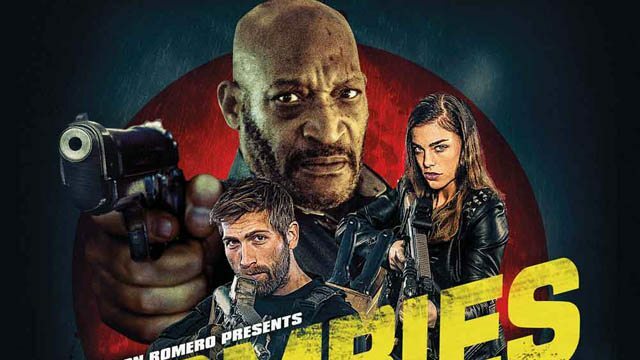 George Romero’s son, George Cameron Romero, and Tony Todd have joined forces to bring you cats another round of living dead mayhem with Zombies! Read on for an exclusive clip! Legendary horror icon Tony Todd (Candyman, The Man from Earth) delivers another bucket of fun and blood when he takes up the fight against the horde of the undead that has taken over the world in ZOMBIES, also starring Steven Luke (War Pigs, upcoming Wunderland), Raina Hein (“America’s Next Top Model” 2010), and Aaron Corteau (After the Dawn). Written and directed by Hamid Torabpour, produced by George Cameron Romero, and executive produced by Jared Safier, ZOMBIES opens in theaters and will be available on VOD September 29th. Domestic sales were repped by Safier Entertainment. The film has a running time of 84 minutes and is not rated. With the world in shambles and plagued by a zombie outbreak, Luke works to clear the streets of the undead, helping anyone left unscathed. After a rescue mission goes off the road, Luke is saved by his old flame, Bena (Raina Hein). 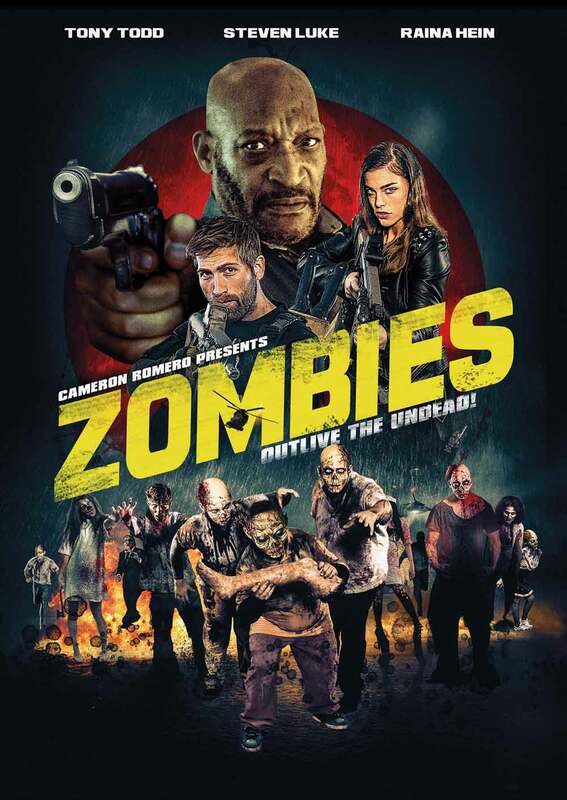 Back at camp, they join up with Detective Sommers (Tony Todd) before they are overrun by a horde of the undead.